I just thought I’d put up a quick post about some of the software and equipment that I use to do my remixes. 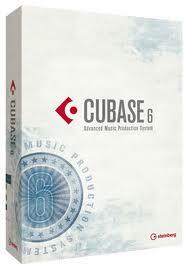 Firstly (and most importantly) my best friend is Cubase 6 which is the software (known also as a DAW) that I use to make all my mixes. I originally started out using a free programme called ‘Audacity’ but soon realised I had to make the move to Cubase to progress further. The things it can do are truly mindblowing and I’m learning new stuff every day – from adding reverb and tremolo right through to composing complex percussion and string arrangements…Cubase can do the lot…and then some! 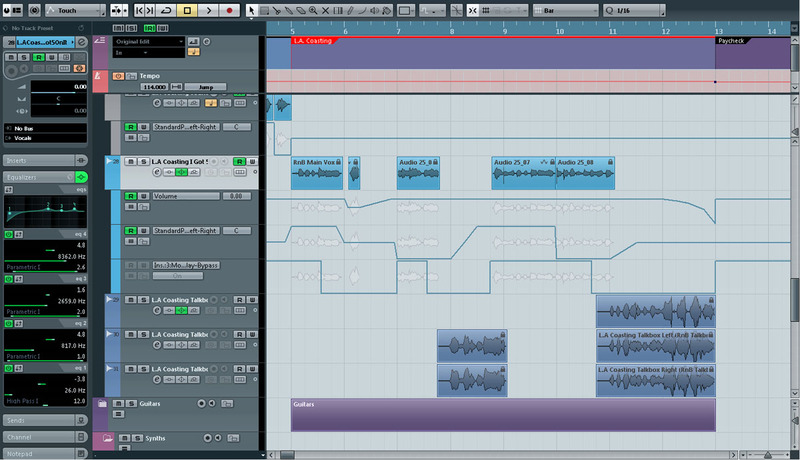 So if you’re serious about getting into remixing, I highly recommend Cubase 6…yeah, it’s tough at first but there are plenty of specific forums for it with lots of willing people eager to help when you get stuck! If you click on the ‘Start Following’ button then you’ll automatically get updated everytime I post something up there. And if you do sign up, please be nice and tell a friend!! Well since arriving in wonderful Istanbul on Sunday night, I was nothing but ill and stuck in bed. Just my luck! So much so that I had to come home early to go and see my doctor here.